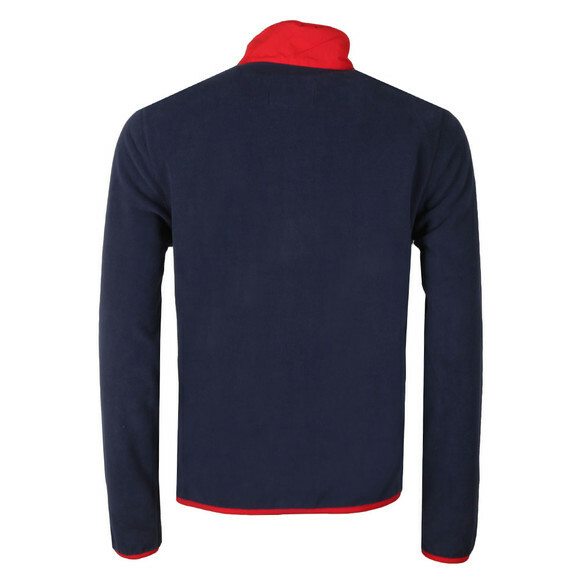 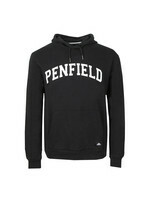 Penfield Yuma Fleece in Peacoat. 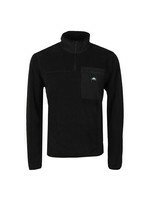 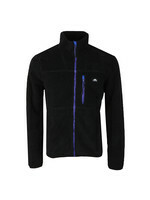 A simple pull-over fleece with a zip neck and contrast panel details. 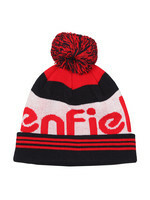 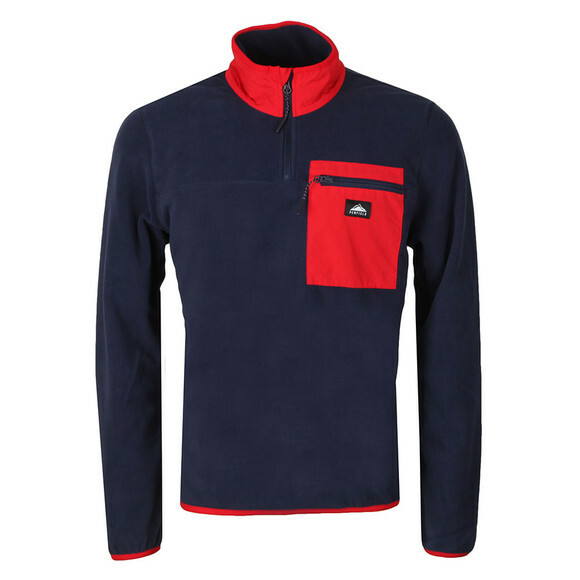 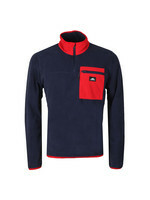 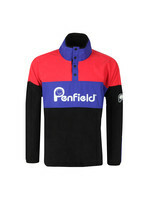 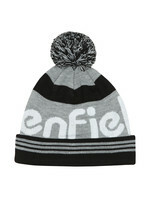 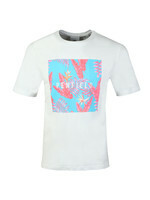 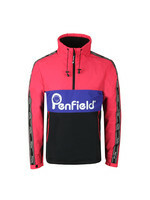 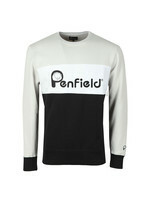 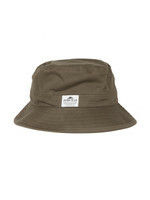 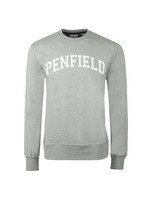 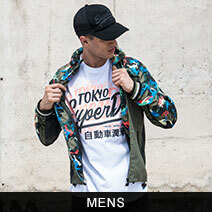 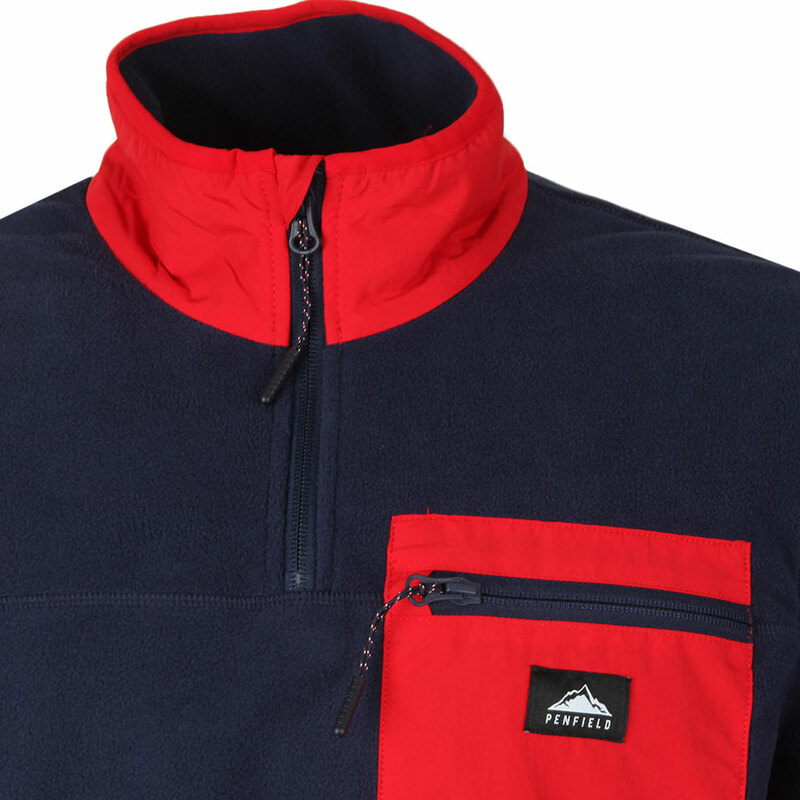 The hem and cuffs are elasticated and the pocket has a Penfield badge.